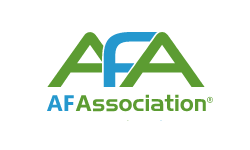 The Atrial Fibrillation Association is a great source of information about what atrial fibrillation is. It has lots of practical advice for living with atrial fibrillation. It also has the stories of different peoples’ experience of living with atrial fibrillation. 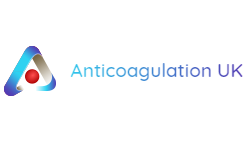 Anticoagulation UK (formerly Anticoagulation Europe) is a group dedicated to raising awareness of issues around thrombosis (blood clots and strokes). 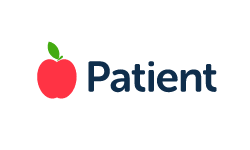 They provide information on the different conditions that blood clots can cause and links to apps that can help support treatments and lifestyle changes. 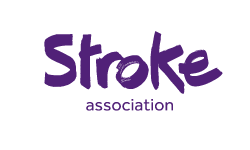 The Stroke Association is a charity dedicated to raising awareness of stroke and provides practical support for help people rebuild their lives after suffering a stroke. 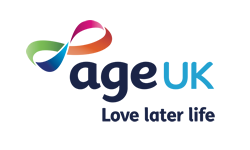 Age UK are a charity who support older people with a range of services, including help and advice about rights, health and wellbeing, loneliness, housing choices, travel and hobbies, work and retirement, and helping with mobility. They also offer insurance services tailored for older people.